Dragon Killed: 2hrs 52mins by bgmg! CraftyMynes and 1.14 - Important Information! 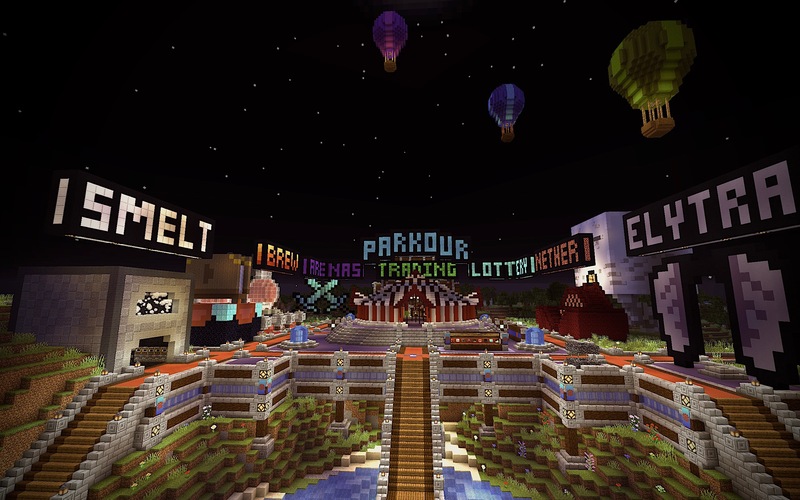 We have reset for 1.14, check out the forum post: Here! Voting helps the server, Vote Now! I haven't changed at all.